Griddlers Beach Season. The vacation starts now! 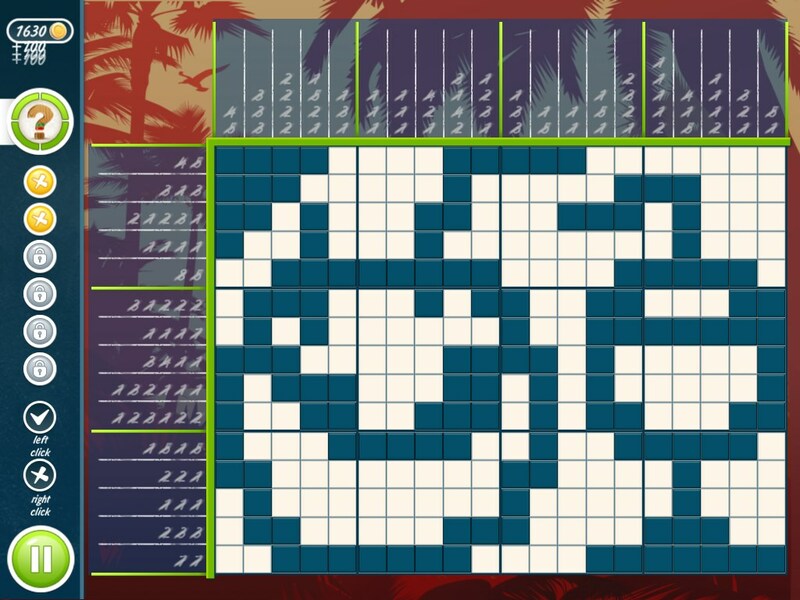 Griddlers Beach Season is the best puzzle game for the beach season! 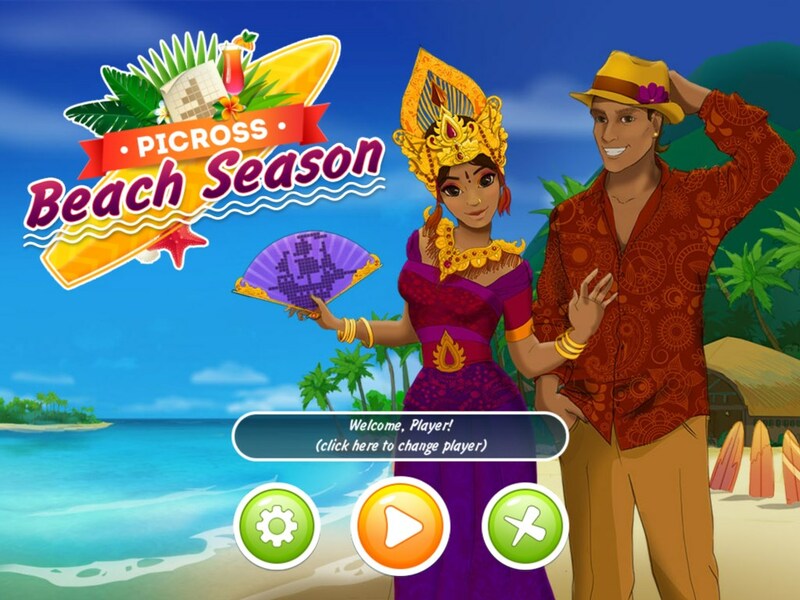 The summer, the sea, the golden shore of a tropical island and 120 new puzzles with a relaxing theme! What more could a griddler fan wish for? 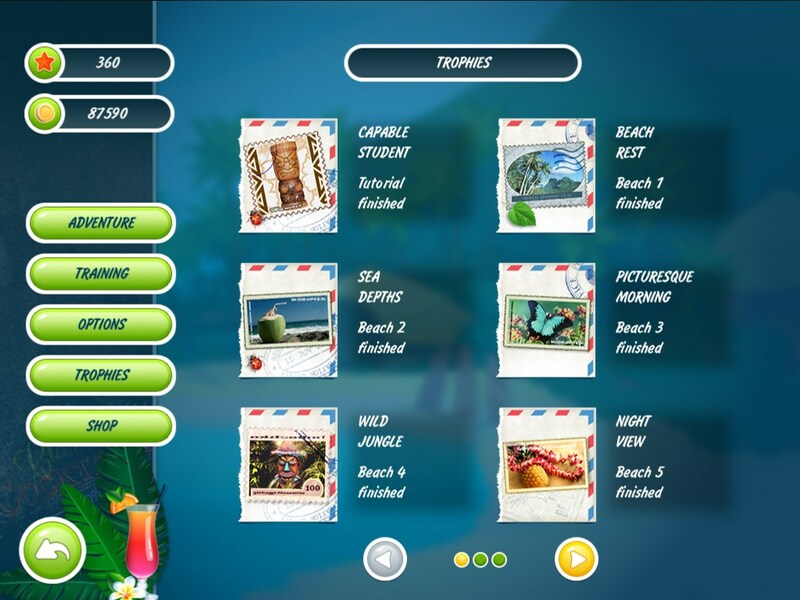 For Griddlers Beach Season players, the vacation starts right now! 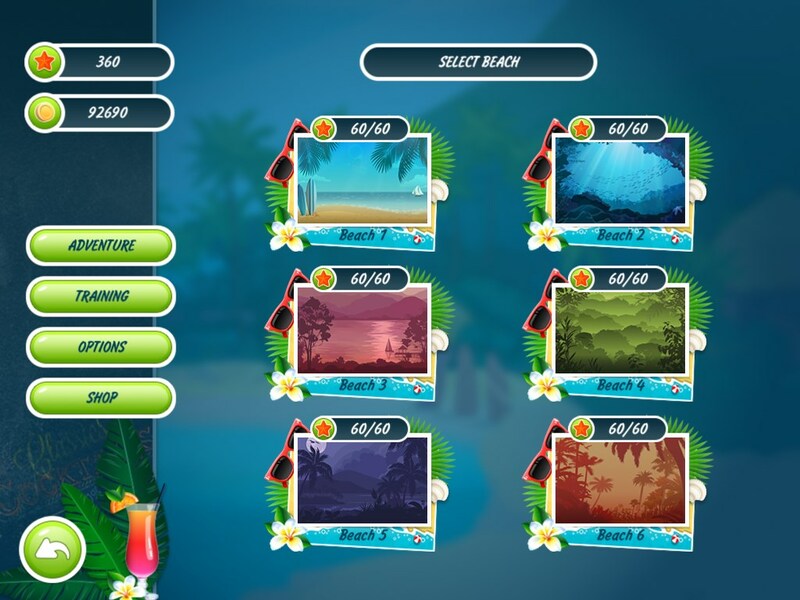 120 unique griddlers and 6 varied locations: A dream resort, hot tropics, an underwater world, a journey in the jungle, a romantic sunset on an island beach. Our spa treatment for you is relaxing music, colorful premium-quality graphics and the calming atmosphere of the beach. Griddlers Beach Season features new and improved controls! No need to guess the answer – the gameplay is built on logic alone! Upgraded, clear tutorial: select your tutorial level depending on your skills. Complete only the training you really need. 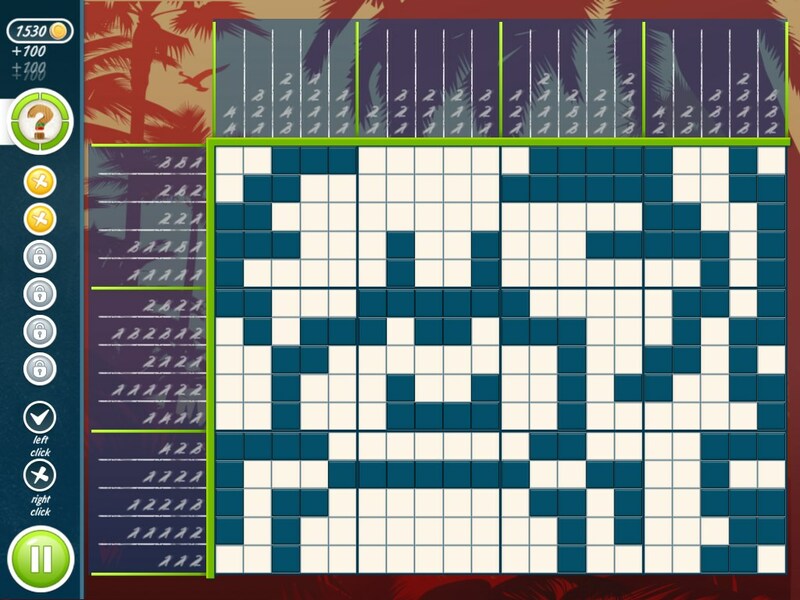 This is a puzzle game for people who love to spend their time usefully even when on vacation. Improve your intellectual abilities! Enjoy peace and quiet with classical griddler gameplay! The Treasures of Montezuma 3Beat all match-three levels and become the king of the jungle. The Treasures of Montezuma 2Power up totems and unleash powers by making multiple matches of the same token. Heroes of Hellas 3: AthensEnjoy epic match-3 action and compelling city building interludes.